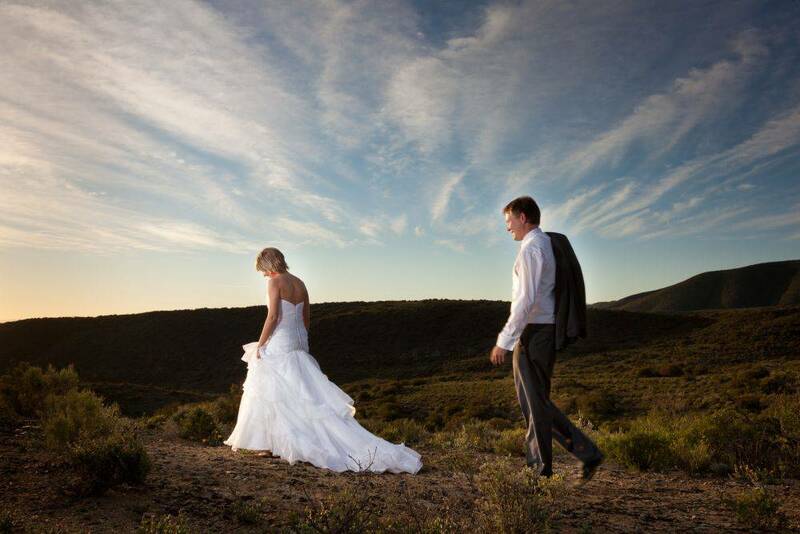 Chandelier is located in the Klein Karoo (world renown for its blue skies and quietness). 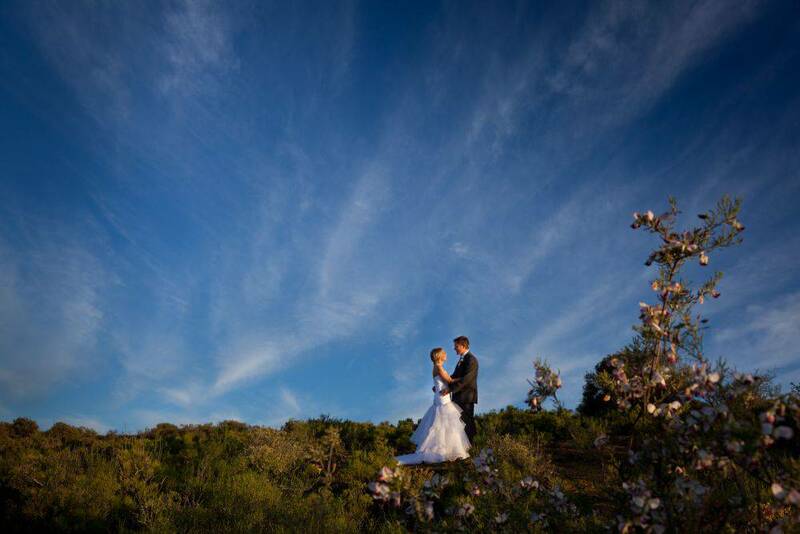 At Chandelier we implemented facilities with all the luxuries you you need as well as close enough to nature so you can experience an African style wedding. 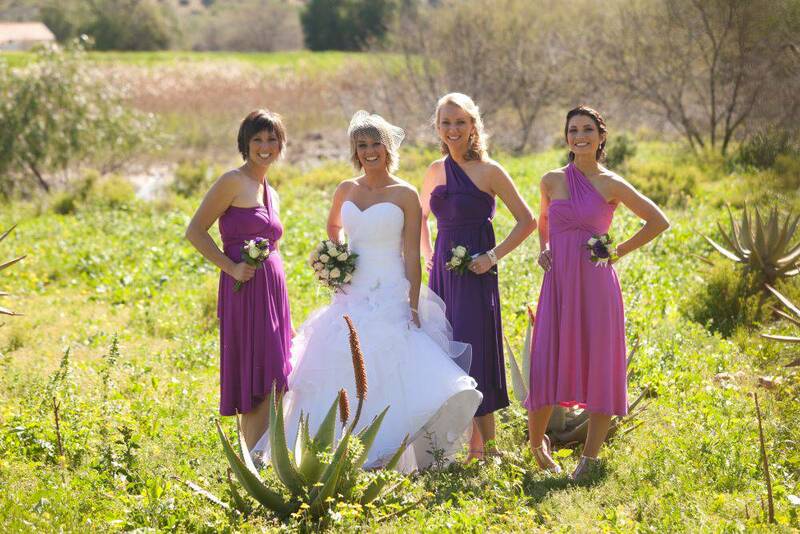 This is one of the rustic Oudtshoorn venues. Accommodation on the farm entails eight en suite tented chalets as well as three log cabins. All in close proximity to a natural water hole. The accommodation is surrounded by an indigenous bird paradise. 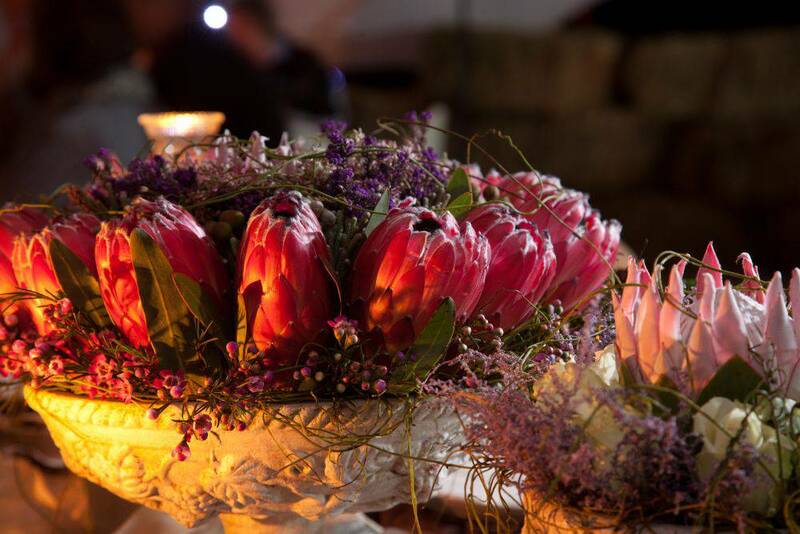 Chandelier is situated 7km from Oudtshoorn and 45 minutes from the George airport that interlinks with Johannesburg and Cape Town international airports. Your queen size bed including the corner bath in the tents will ensure that you will need nothing more for your wedding night. Your first morning coffee, of your new life together, can be enjoyed in this haven. Our restaurant with fully licensed bar can accommodate 140 guests around a spacious dance floor promising a romantic atmosphere. Chandeliers’ wooden chapel with a crystal chandelier is nested under the 100 years old pepper trees in a beautiful garden overlooking a lake with ducks and geese. Guests will be seated under the pepper trees during the ceremony. Your guests will be served cocktails and snacks in the garden while the you’re taking photos. 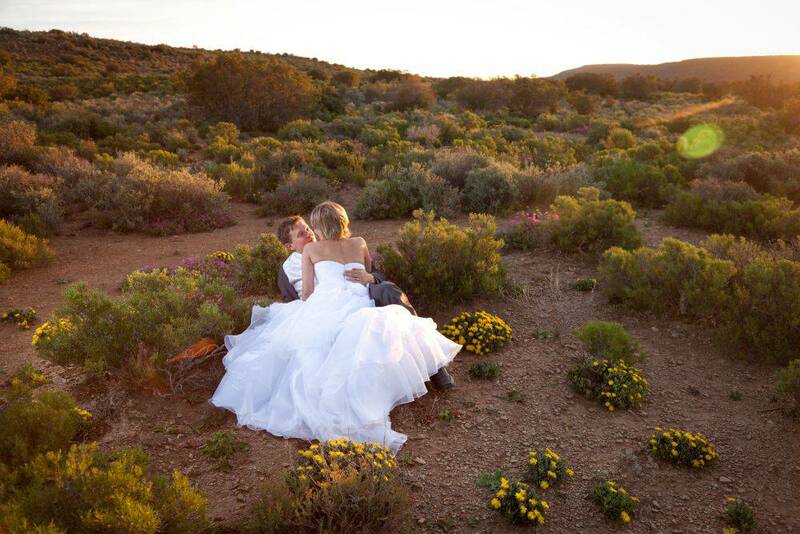 The bush, wildlife and ostriches can feature as backdrop in your photos, promising interesting and romantic memories captured on your special day. The lodge is owner managed therefore providing only the best possible service. We prefer to lay the tables ourselves while the top chef prepares gourmet dishes. 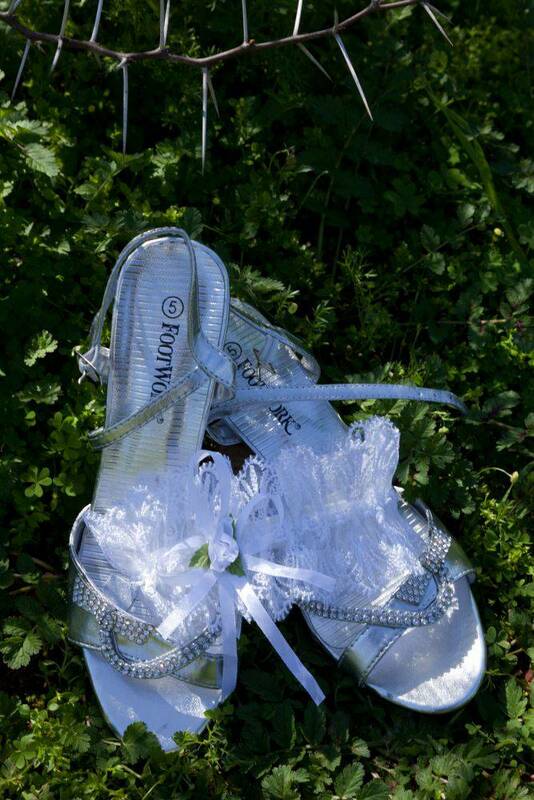 Your guests will remember your wedding for ever. 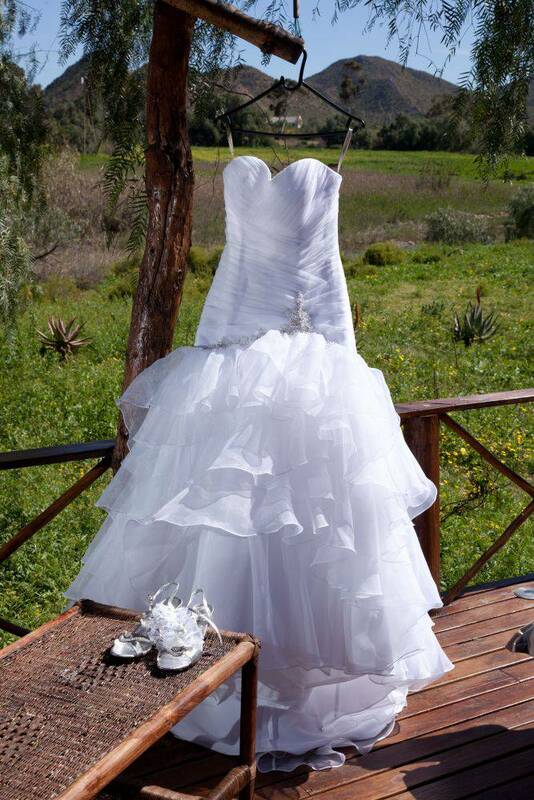 Part of our service includes assistance in all your arrangements and in this way you can save the cost of a wedding planner.